Need a few days outside of the city? The Lothians and beyond have so much to offer. From country spas, sandy beaches & surfing to distilleries, skiing & sculpture parks - there is pretty much something for everyone. Here are our top tips! The Lothians, along with Fife to the north and the Scottish Borders to the south, provide a wealth of day trips, outdoor activities, eateries and entertainment - come rain or shine! Brew your own beer, visit the local distillery, learn to surf or treat yourself to a well-earned spa-day and afternoon tea. When staying at Eastside, the Pentland Hills Regional Park offers wonderful walking and mountain-biking on your doorstep. This means you don't really need to drive but if you do fancy striking out, there is lots to see and do close by. 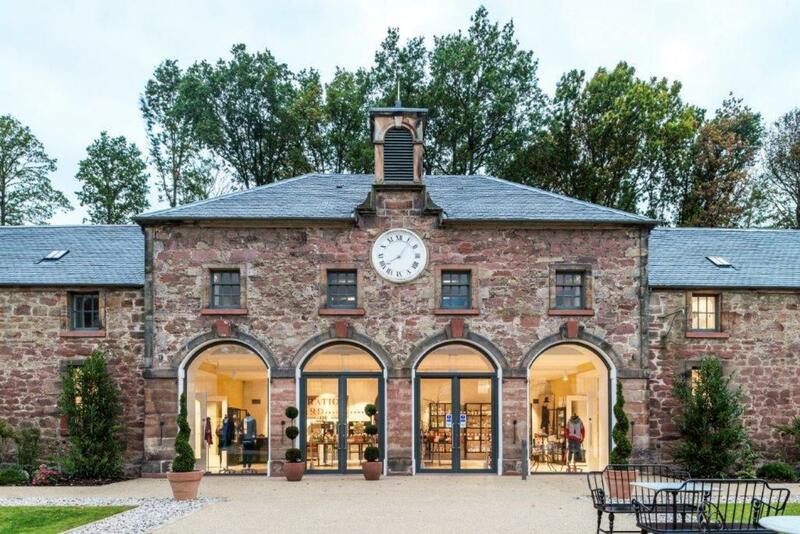 Dalkeith Country Park & Restoration Yard make a great family trip out. 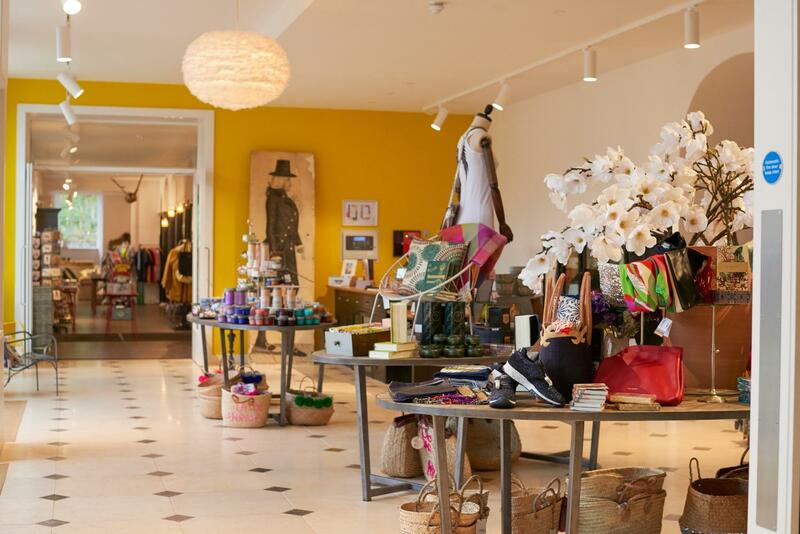 Restoration Yard is a gorgeous design, homewares, and fashion shop. It also has a restaurant and "wellbeing lab" for yoga classes and therapies. Kids will love 'Fort Douglas'. The extensive treehouse, playground and park offers outdoor activities from archery to bushcraft all year round! Rosslyn Chapel is only a short drive from the cottages. The Chapel, founded in 1446, is a remarkable building with ornate carvings throughout its interior. It has always been a popular destination but now even more so after featuring in Dan Brown’s novel, The Da Vinci Code. The Rosslyn Glen, running from the back of the chapel to the river below, is worth exploring. Picturesque walks meander along the river. How about take the kids to the National Mining museum or Butterfly and Insect world? 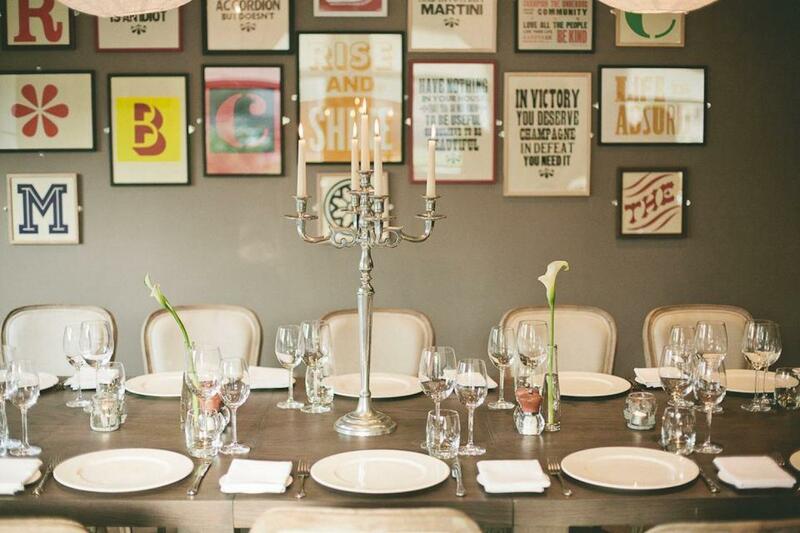 Stop for lunch at the award-winning Sun Inn or bask on the Paper Mill's riverside terrace. Alternatively, take a trip to Jupiter Art Land to explore the unique sculpture park. 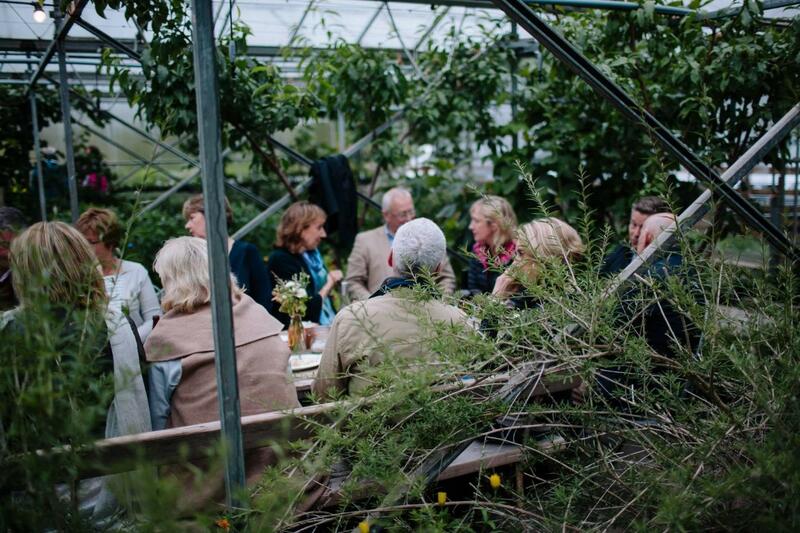 Delicious lunches are served from their retro silver-bullet caravan in the Stable Yard. Very much for adults only, Stewarts Brewing offer you the chance to 'brew your own' in their Craft Beer Kitchen. This comes highly recommended. You're carefully guided through the process & get to drink your brew a few weeks later when it's done! They also offer brewery tours for those interested. The UK's biggest artificial ski-slope - Midlothian Snowsports Centre at Hillend - provides hours of entertainment for the energetic. Nestled into a Pentland hillside, only a few miles from Eastside, the slope lets you enjoy skiing and tubing (sledging) year round! Boat trips, from the harbour at the Sea Bird Centre in North Berwick, take adventurous souls around the Bass Rock gannet colony. Those that really want to embrace the North Sea can join the Coast to Coast Surf School at the nearby town of Dunbar. The best beach is at Seacliff. With white sand, it is quieter than most and features a tiny harbour carved from the rock. 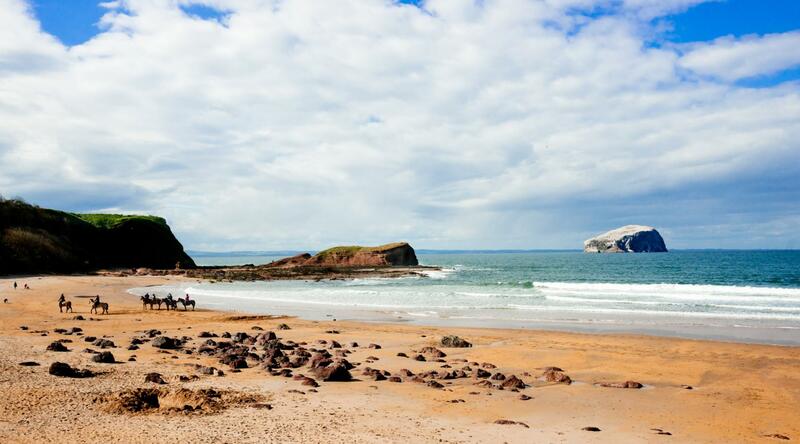 The beach is overlooked by Tantallon Castle, a spectacular castle built on the cliff edge. The castle is run by Historic Scotland and well worth a visit. Climb the impressively fortified battlements with views over the coast and Bass Rock sea bird colony. Seacliff Stables offer beach horse riding for all levels. For children, visits to the Museum of Flight and East Links Family Park always go down a treat. 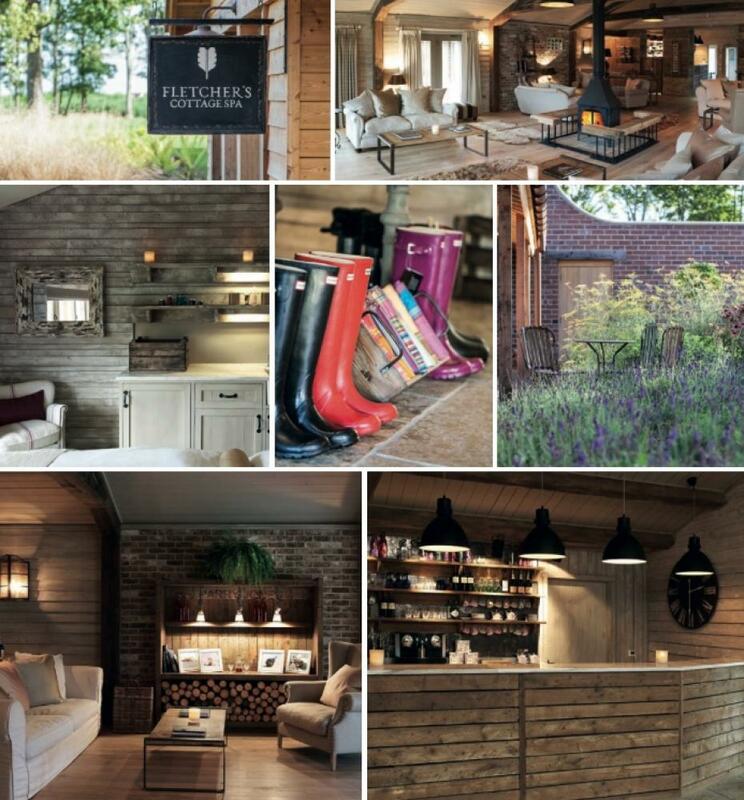 For adults, why not relax at the gorgeous Fletcher's Country Spa? Take high tea in the garden at Greywalls or sample our national drink (whisky!!) at Glenkinchie distillery. If you're feeling particularly active then we have some of the best mountain biking in the UK (if not the world) very close by. Glentress and Innerleithen are dedicated mountain biking centres. An impressive maze of purpose-built paths and tracks wander through the forests of the Scottish Borders. Go Ape, Peebles is also based at Glentress. Tree-top adventures, zip-wires, and rope-bridges in the trees beckon those with a head for heights! For those just looking to relax, Stobo Castle Health Spa is just a short drive from Peebles in the rolling landscape of the Scottish Borders. Pay them a visit for luxury spa-treatments, high teas, spa, pool, and outdoor hot tubs with a view! If you're enjoying a trip into the Borders then why not visit the market towns of Melrose and Peebles. Peebles has a large number of local shops and the best butcher for miles around! Further north, Fife has some wonderful coastal towns and many excellent golf courses. Take the ferry to Inchcolm Abbey on an island in the Forth. Spot seals on the way with the glorious backdrop of the three Forth bridges. 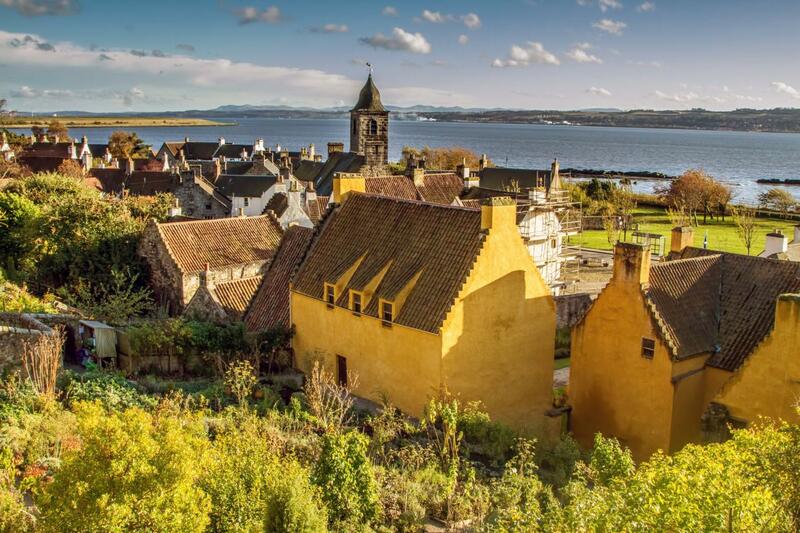 Relive the domestic life of the 16th and 17th centuries at the riverside Royal Burgh of Culross. The old buildings and cobbled streets create a fascinating time-warp for visitors. The towns of Anstruther and Elie are also worth a visit. Why not end the day in St. Andrews with tea or supper in a sea-side eatery.